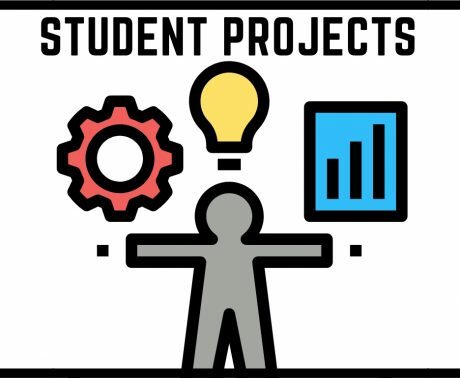 This portfolio system is designed to help each student organize and provide a reliable and consistent method for demonstrating how she or he has mastered program’s competencies. It will facilitate the submission of student work that demonstrates their academic development, and will allow faculty to assess students’ mastery of the program’s competencies. Also it will provide students with demonstrable evidence of their academic work and applied skills in the form of a collection of “works” that a potential employer can assess. Pieces in this section should include: writing samples, multimedia projects, brochures, pamphlets, newsletters, campaign plans, internship projects and evaluation, graphics and other visual presentations. Materials from the following courses will be most appropriate: MCOM 2300, 2308, 3310, 3330, 3345, 3350, 3390, 4320, 4340, 4352, 4350, 4354, 4357, 4359, and 4385. Students need to illustrate with examples of work their ability to evaluate sources and processes of media content inline with the principles of research. Submitted work may include quizzes, exams, essays, projects and news stories. Materials from the following courses will be most appropriate: MCOM 1300, 2306, 2320, 2330 3315, 3356, 3360, 4352, 4375, 4395 and 4381. 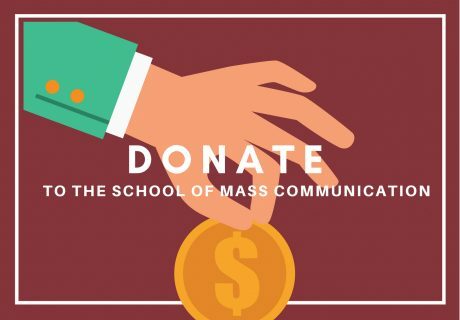 Students should demonstrate knowledge of and understanding of the general rules and principles in the field of mass communication. Materials can include exams, quizzes, research papers, powerpoint presentations and reflective essays. Materials from the following courses will be most appropriate: MCOM 2320, 2330, 2350, 3320, 3360, 4375, 4350, 4352, 4381, 4382 and 4388. Pieces in this section should include: writing samples, scripts, screen plays, media releases, essays, video productions, web page copy and research papers. Materials from the following courses will be most appropriate: MCOM 1300, 2308, 2350, 3320, 3356, 3365, 3366, 4308, 4359, 4380 and 4388. Explain why your submitted works or artifacts demonstrate your mastery of the competencies. The student’s strengths and weaknesses as a journalist/media designer/ PR person before and after completing the program. What the student plans to do after graduation, and how the courses taken in the SMC program have (or have not) prepared them for the next step in their career. The most effective aspects of the SMC Program. Aspects of the SMC program that the student might change. Choose a faculty for each artifact submission. Kwasi Boateng, David Weekley and Sonny Rhodes. Kwasi Boateng, David Weekley, Olaf Hoerschelmann and Chris Robinson. Tim Edwards, Amy Barnes and Olaf Hoerschelmann. Chris Robinson, Sonny Rhodes, Amy Barnes, Jamie Byrne-McCollum and Tim Edwards.